Dare to compare on this product, and you will not find a better premium product, at a better price! For a limited time, you can buy this style at this promotional price for full roll pricing. Rolls are 12x150, however you can purchase any size, just call or email for pricing if less than roll is needed. Internet pricing only. Must mention coupon code SAVENOW. Start from the floor up for an easy yet dramatic beautiful look. All you need is the floor that expresses your personality and you’ve begun the foundation for your fresh spirited style. Inspire 48 and Inspire 60 gives a touch of textured beauty for those of us who are inspired by classic style! A beautiful, and very subtle tone carpet. 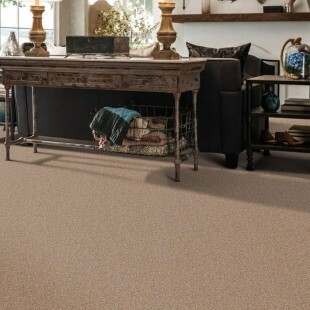 When you want quality, comfort and softness, consider Inspire, or one of our other carpet premium options.